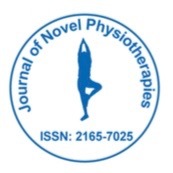 Background: In consideration of a significant amount of scientific studies produced, presently there is no rehabilitation techniques unanimously accepted and recommended. 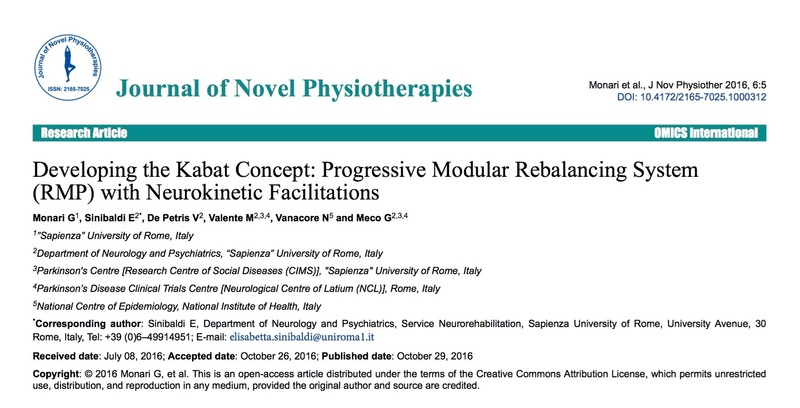 This article presents a new approach to rehabilitation, the Progressive Modular Rebalancing (RMP) System with Neuro Kinetic Facilitation based on the development of Proprioceptive Neuromuscular Facilitations (PNF), a treatment method conceived in the United States in the 40s by Kabat. 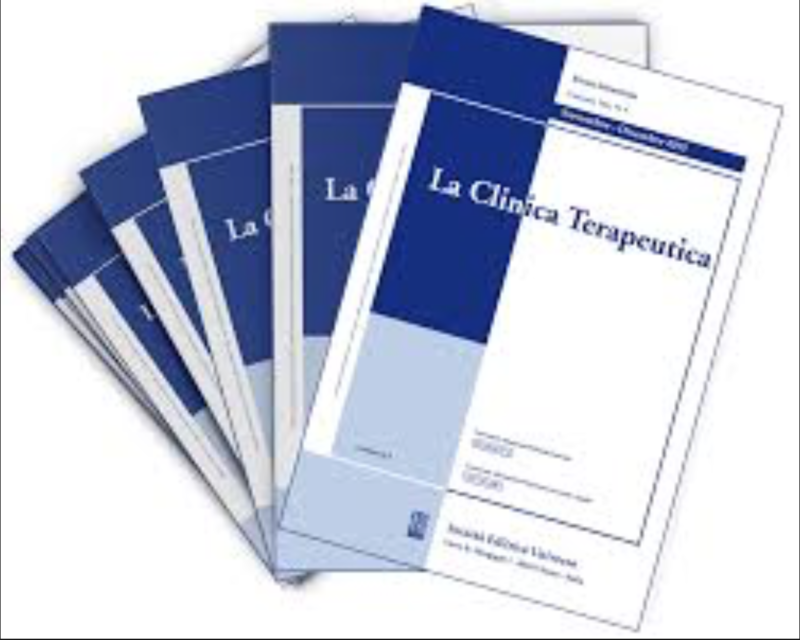 Method: Based on scientific evidence of consolidated neurophysiological principles and clinical practice, several recommendations concerning the use of the RMP System in rehabilitation have been developed. 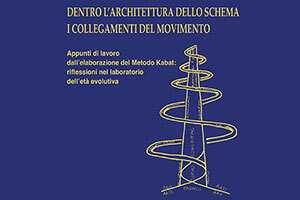 Such recommendations deal with four elements biarticular functions, postural exercises, pyramid progressions, stretching exercises and consequent assessments. 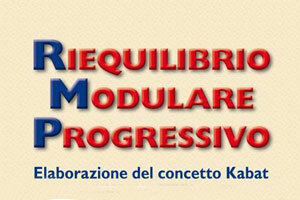 Compared to PNF approach, this method permits to offer a rehabilitation program tailored on the patient’s needs. Discussion: The four new elements of RMP System allow defining a patient-specific therapeutic program compared to what you can get with PNF. 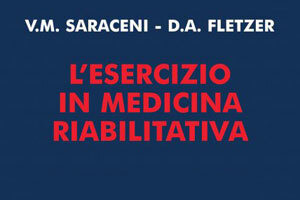 Conclusion: It is possible to state that RMP System represents an innovative and versatile rehabilitative approach that contemplates the integration of several basic disciplines (motor learning–feed-forward) and permits to identify specific therapeutic program for the Neurological Rehabilitation area, in particular to treat patients affected by Parkinson’s disease.